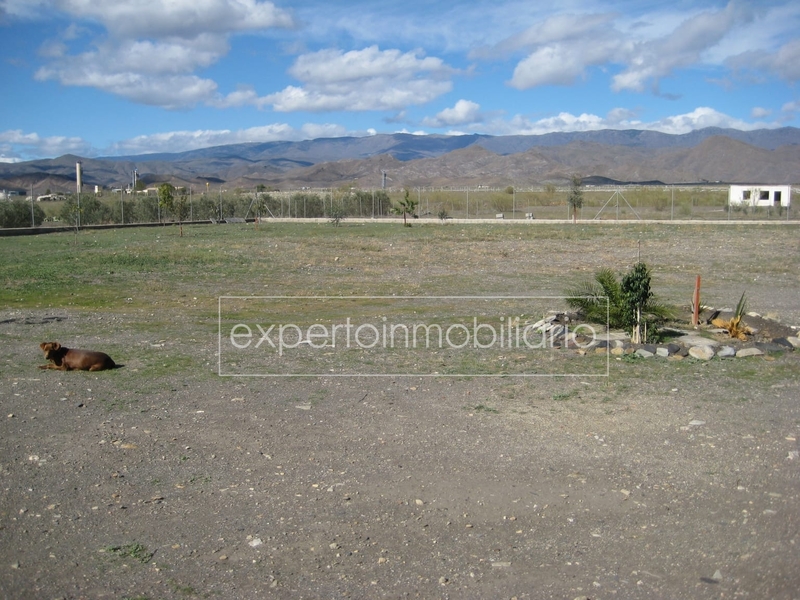 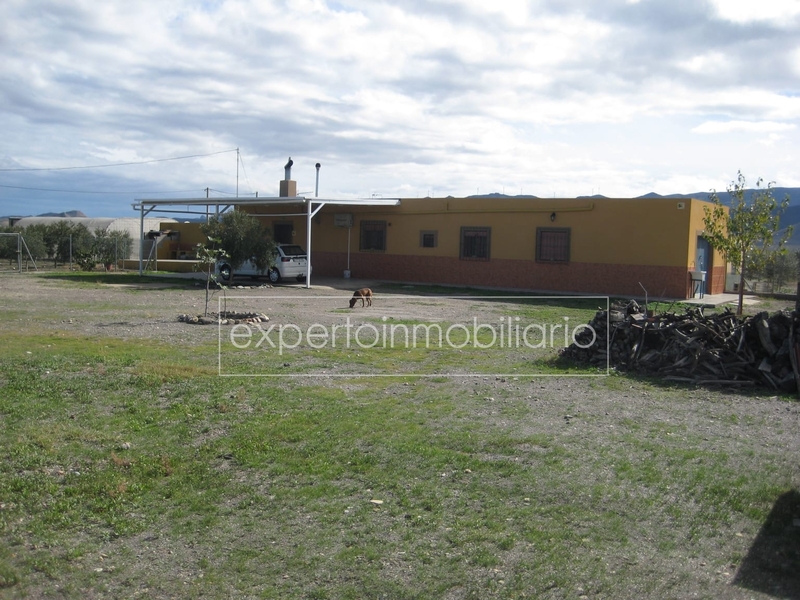 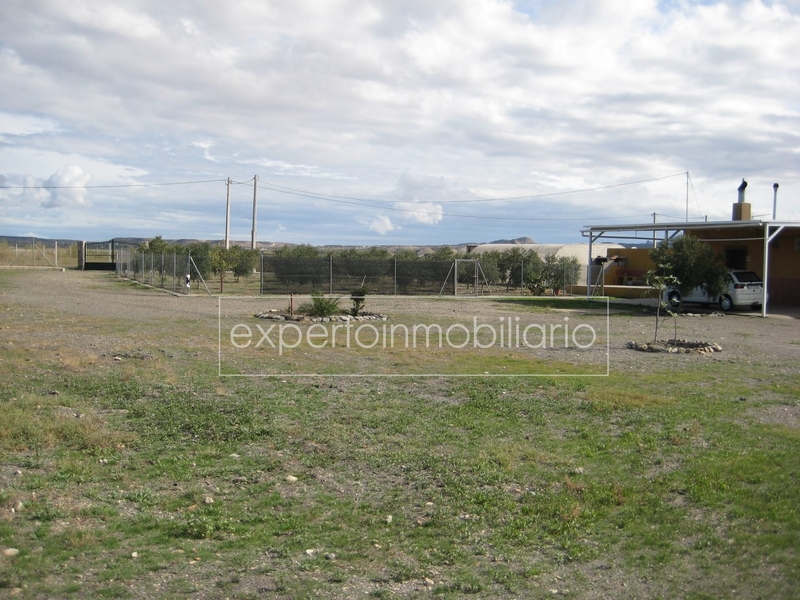 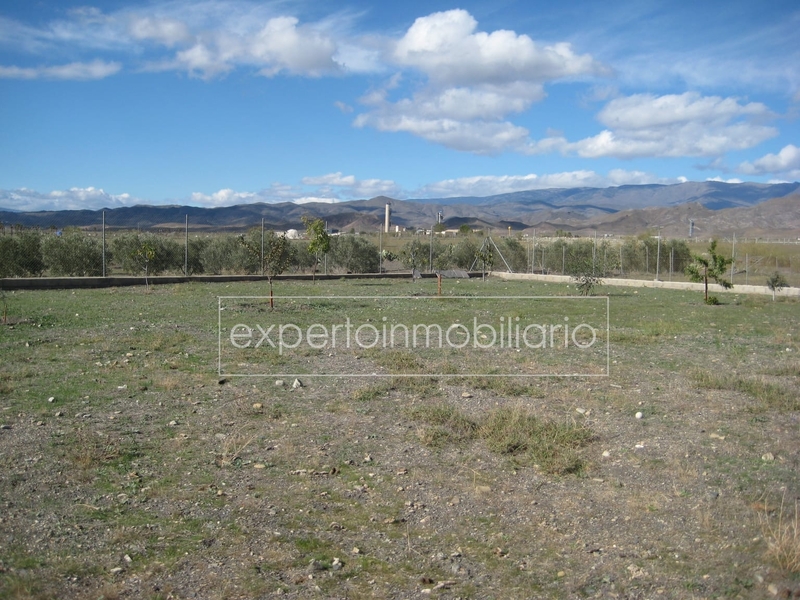 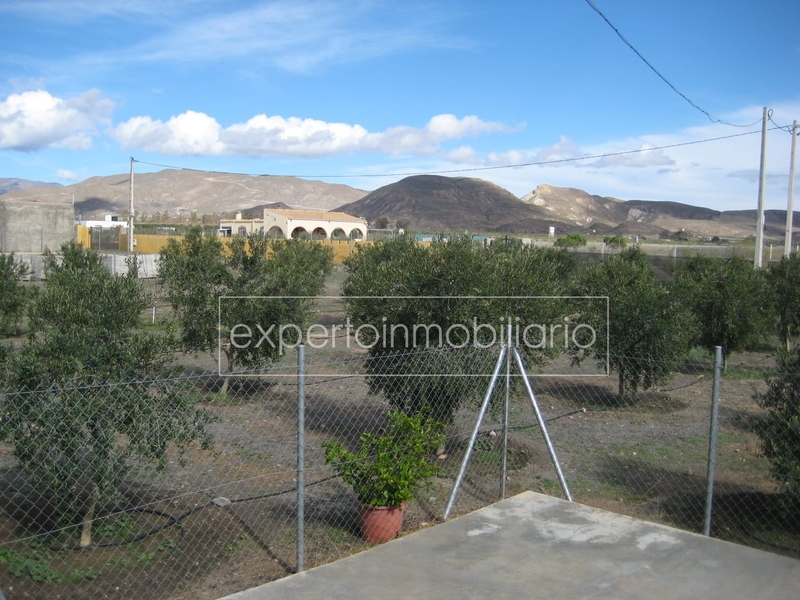 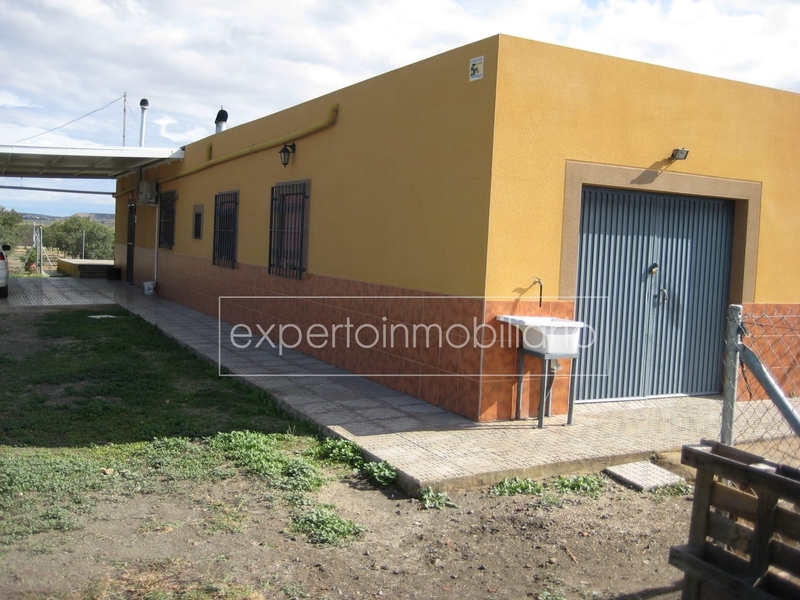 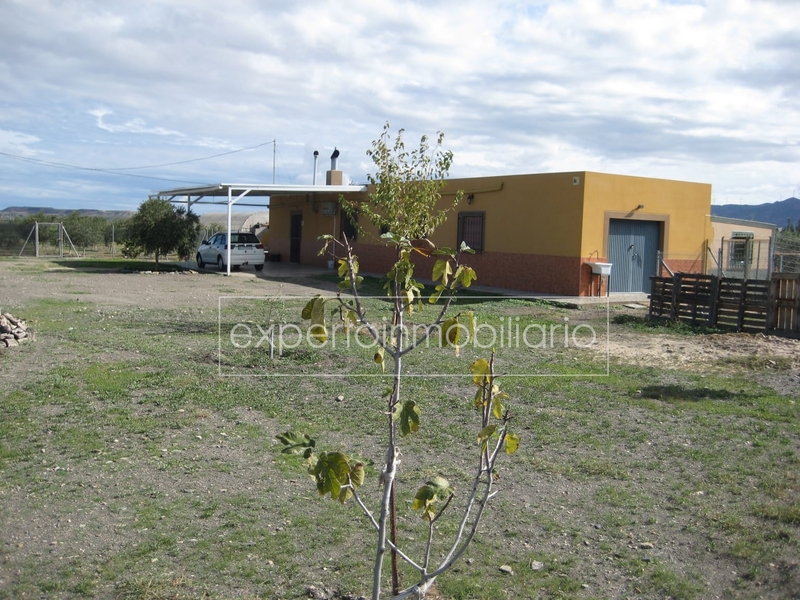 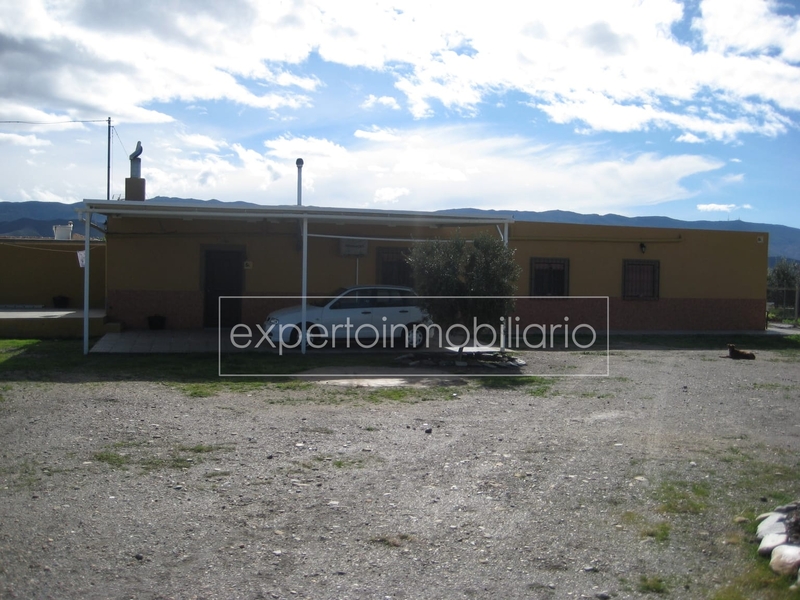 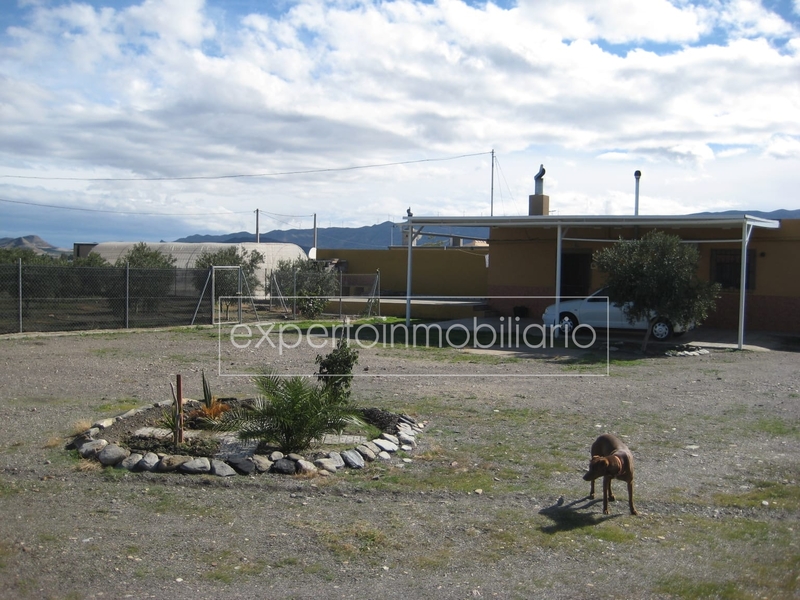 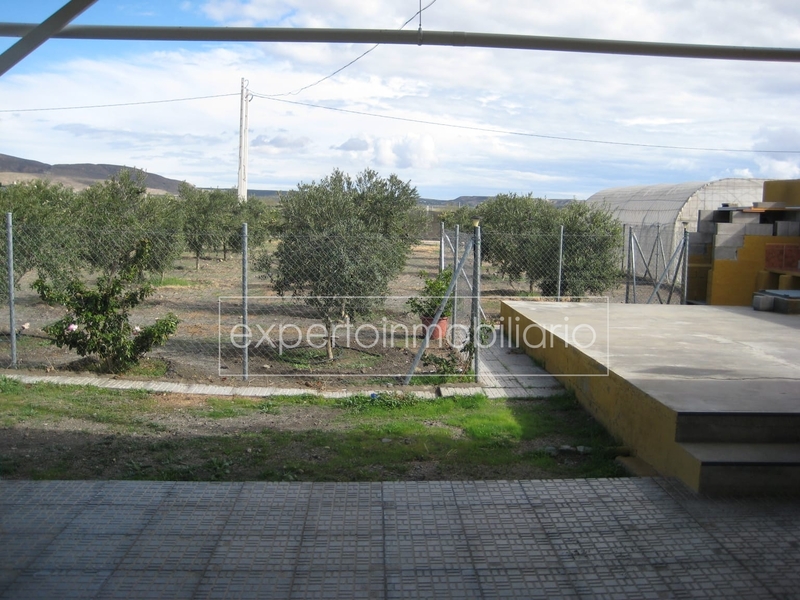 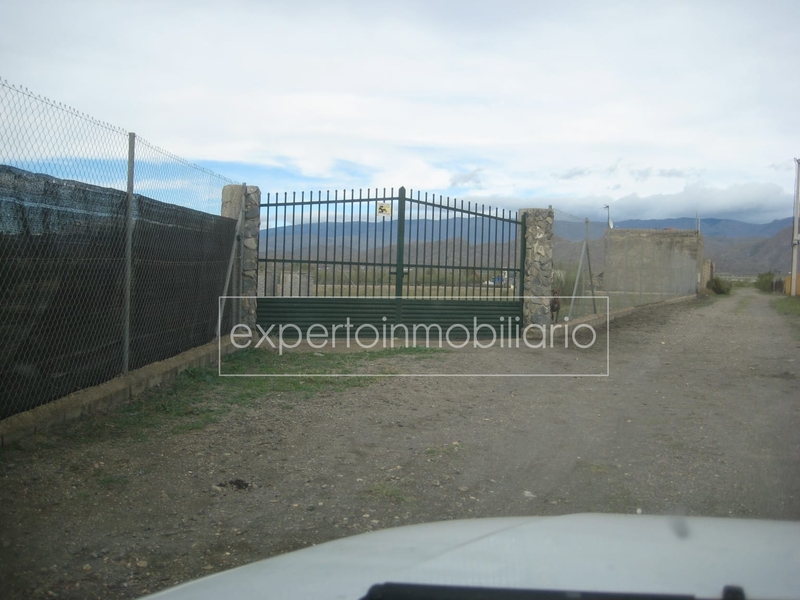 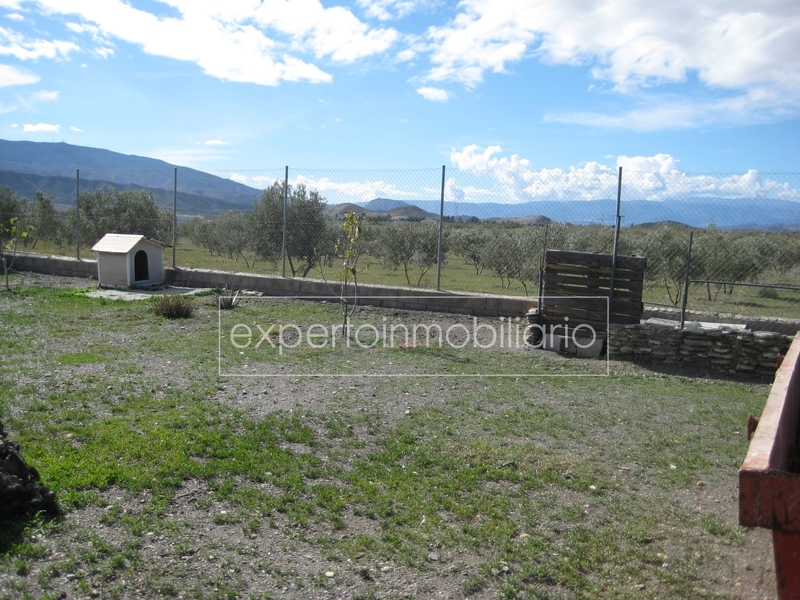 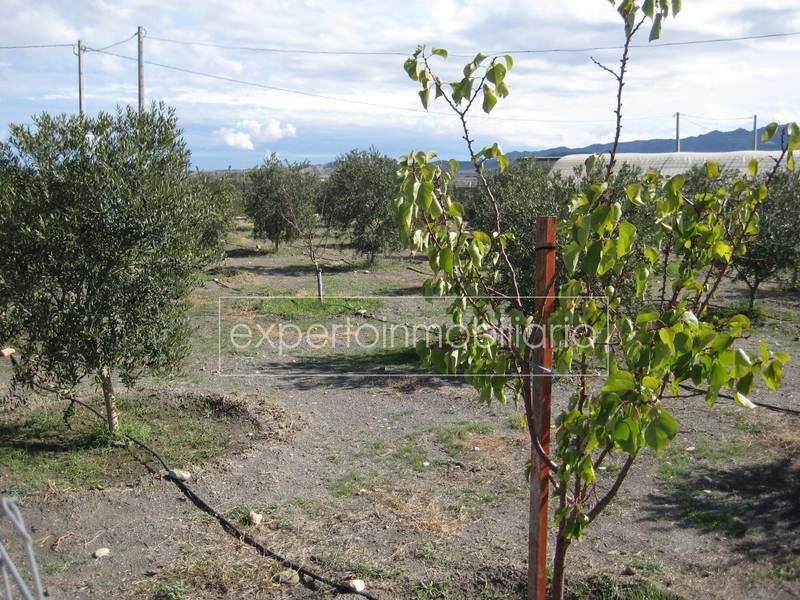 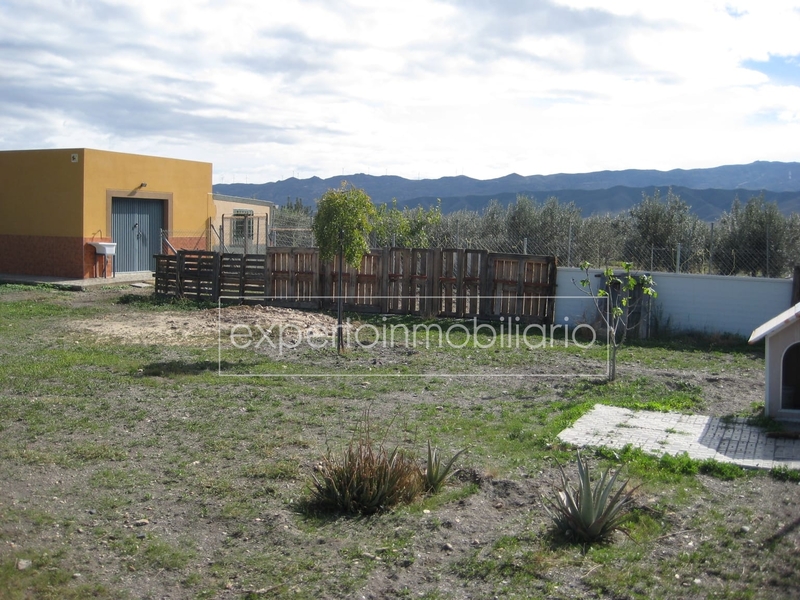 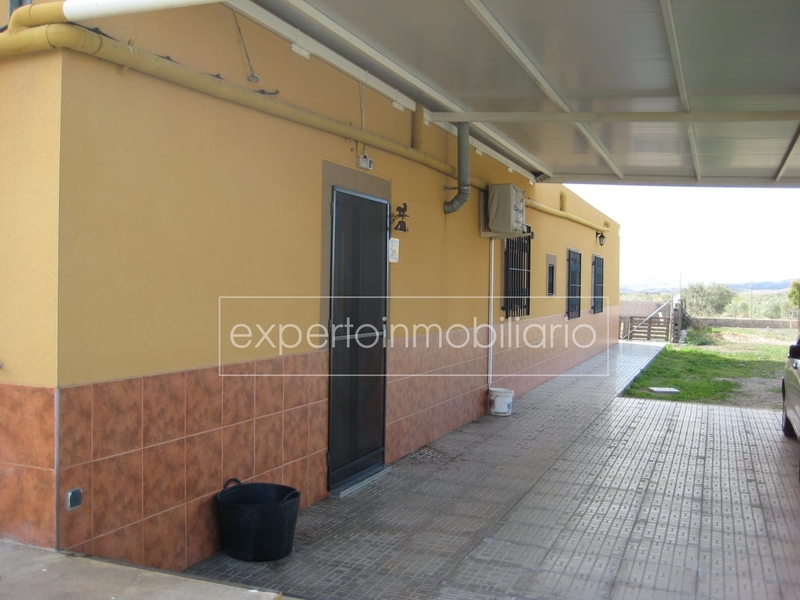 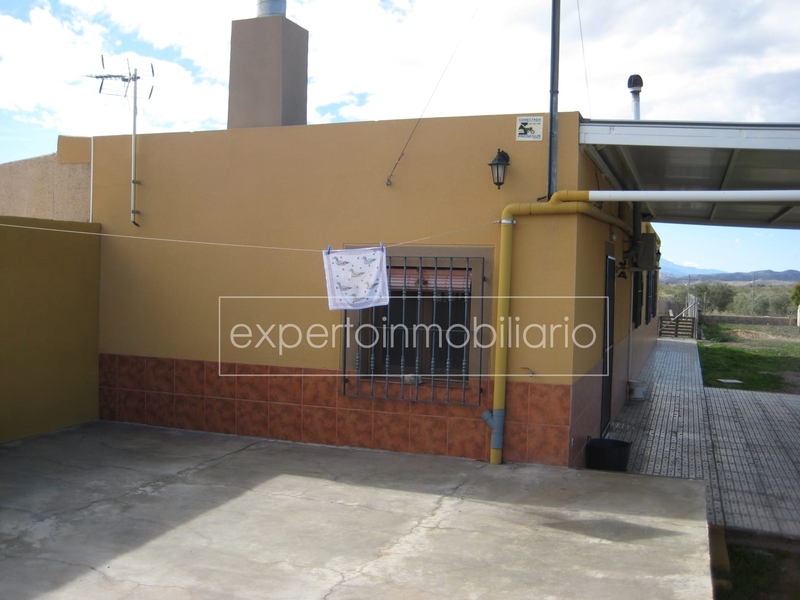 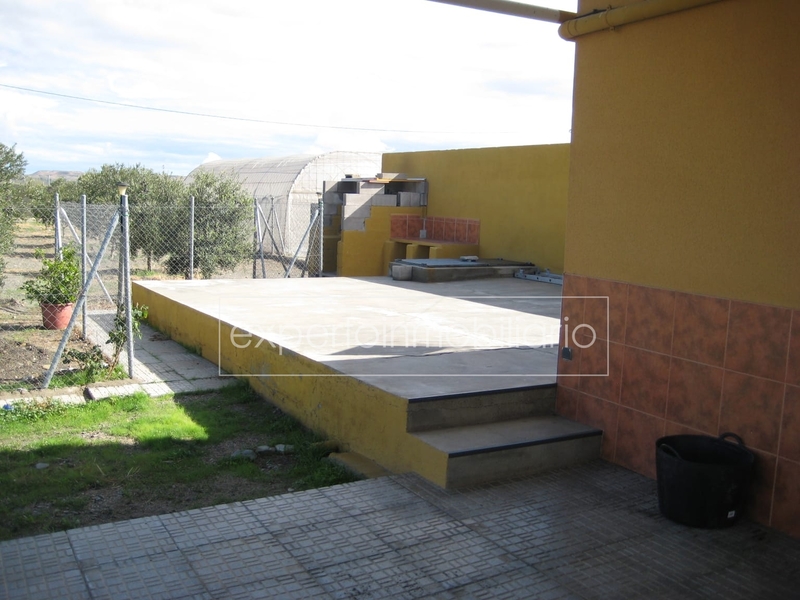 SE VENDE CORTIJO, TERRENO DE 5000 M VALLADOS Y CON VIVIENDA DE 100 M2. 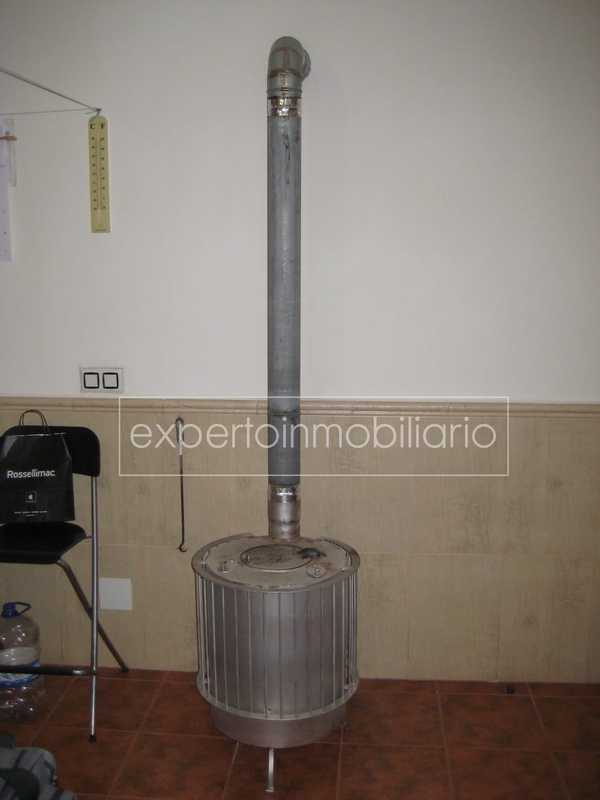 LEGALIZADA Y DE RECIENTE RECONSTRUCCIÓN. 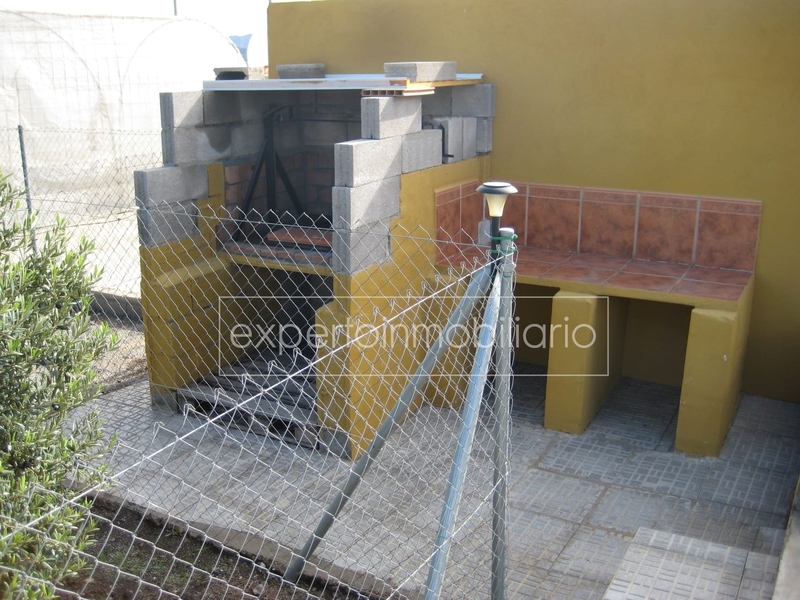 TODO ESCRITURADO. 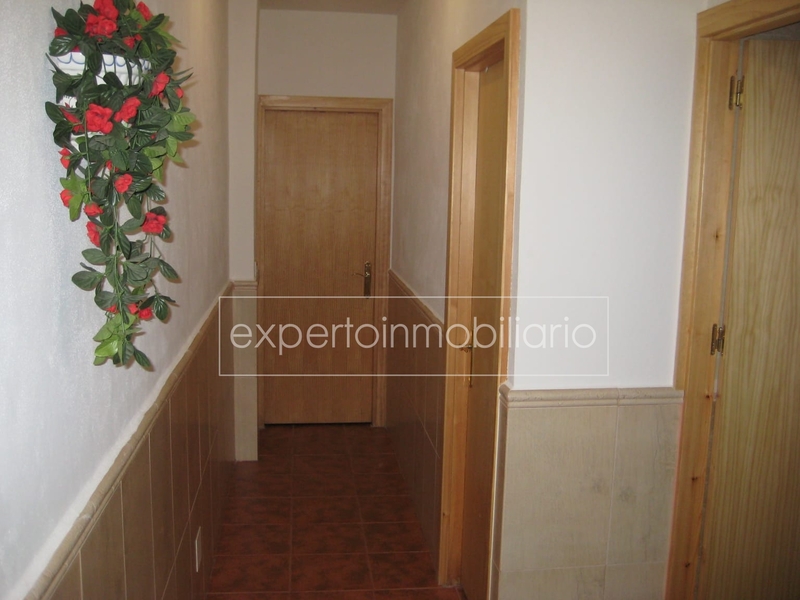 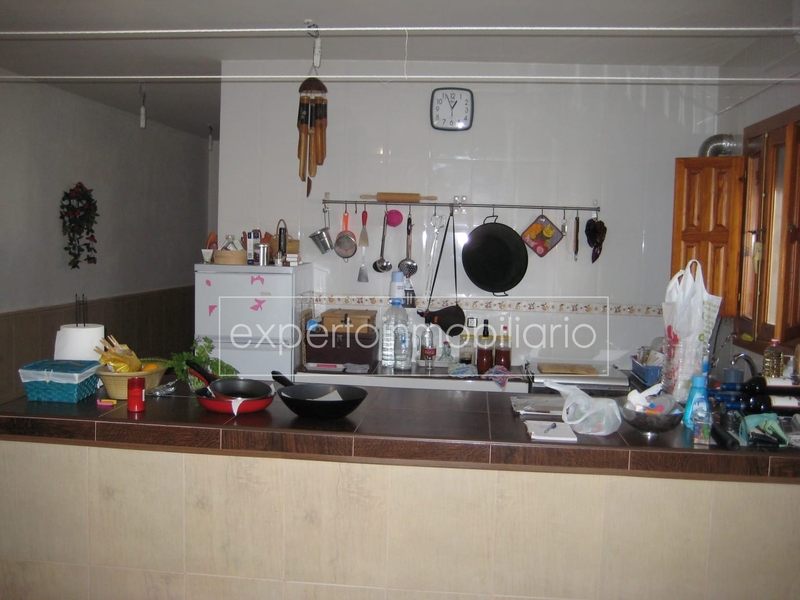 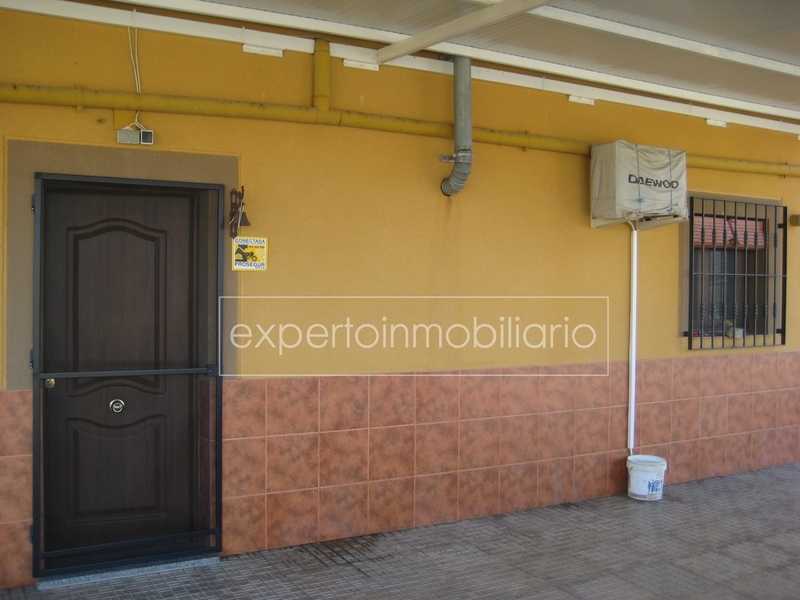 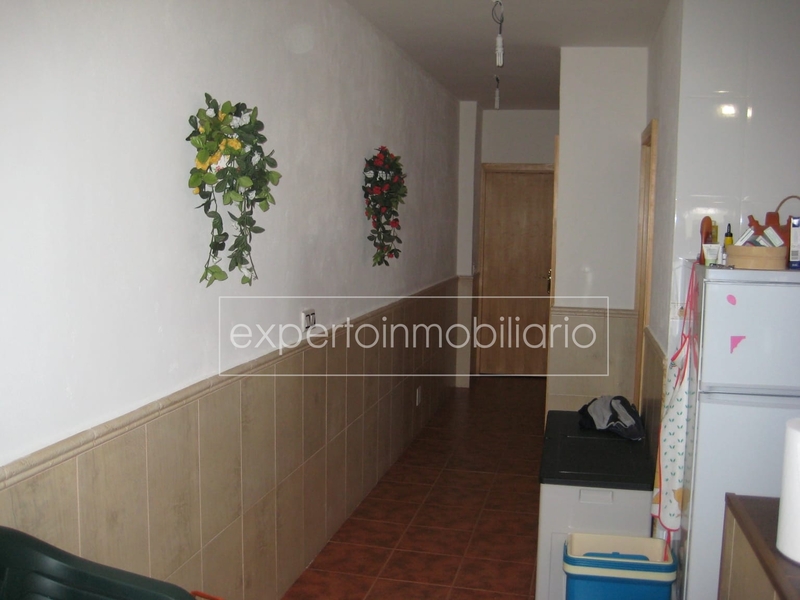 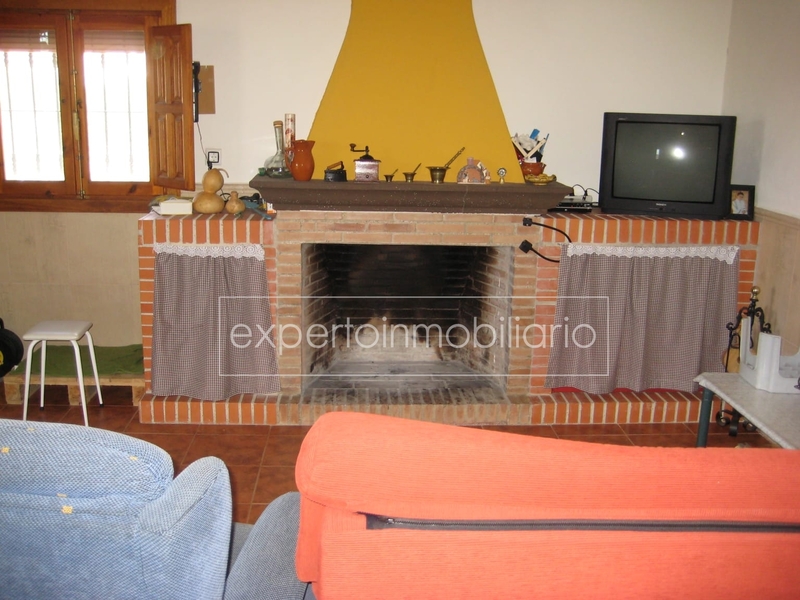 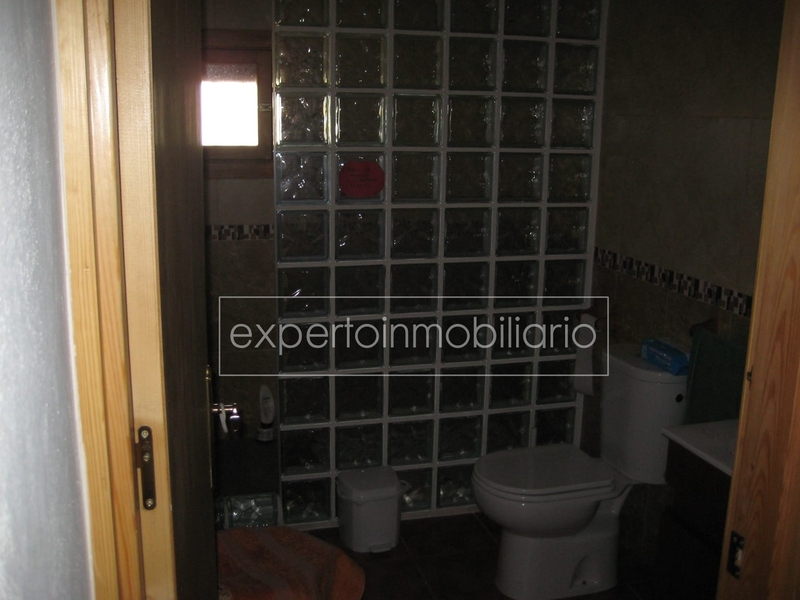 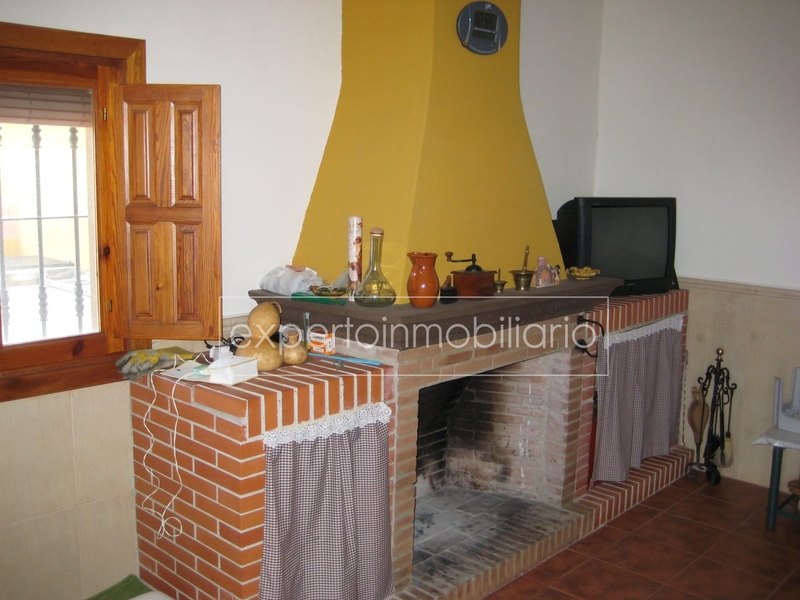 SALÓN CON CHIMENEA, ESTUFA DE LEÑA Y COCINA, DOS DORMITORIOS ENORMES, BAÑO COMPLETO Y ALMACÉN. 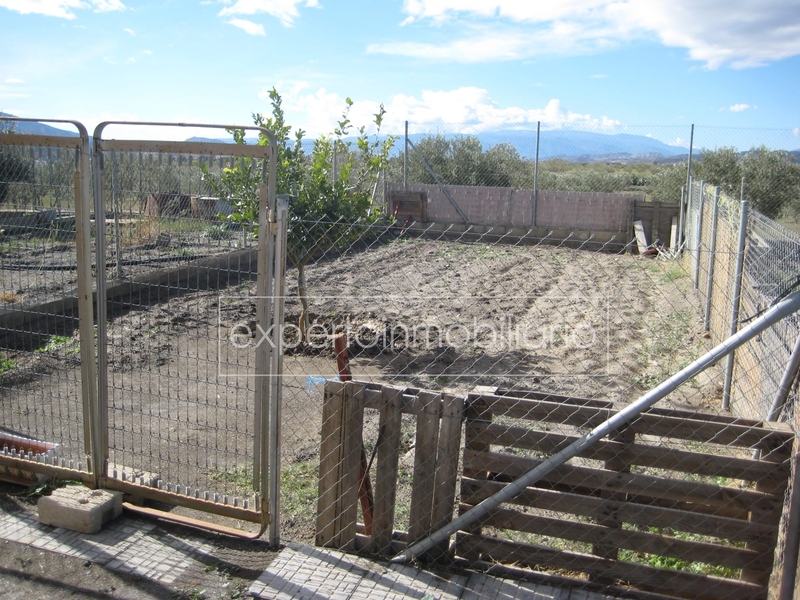 AGUA, LUZ, OLIVOS (ARBEQUINOS). 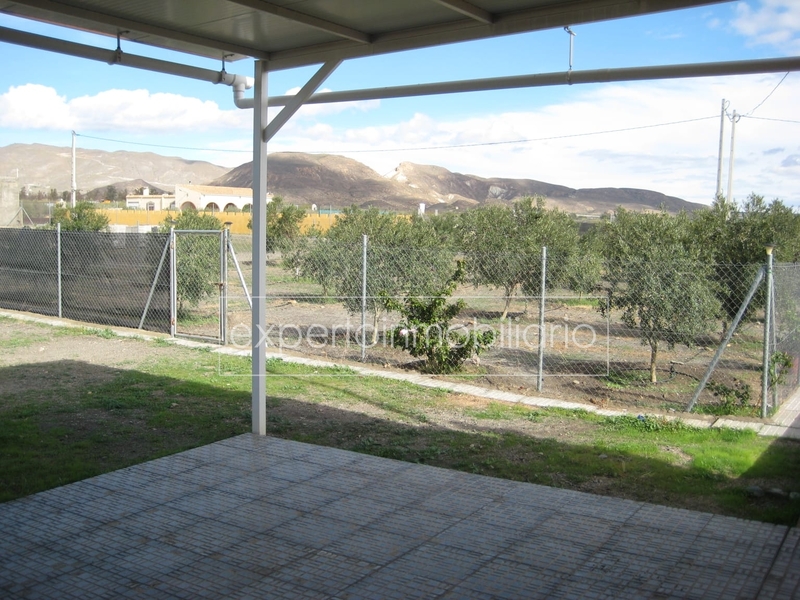 Y FRUTALES EN PLENA PRODUCCIÓN, BARBACOA EXTERIOR Y ALJIBE PARA SUMINISTRO DE LA CASA Y RIEGO POR GOTEO. 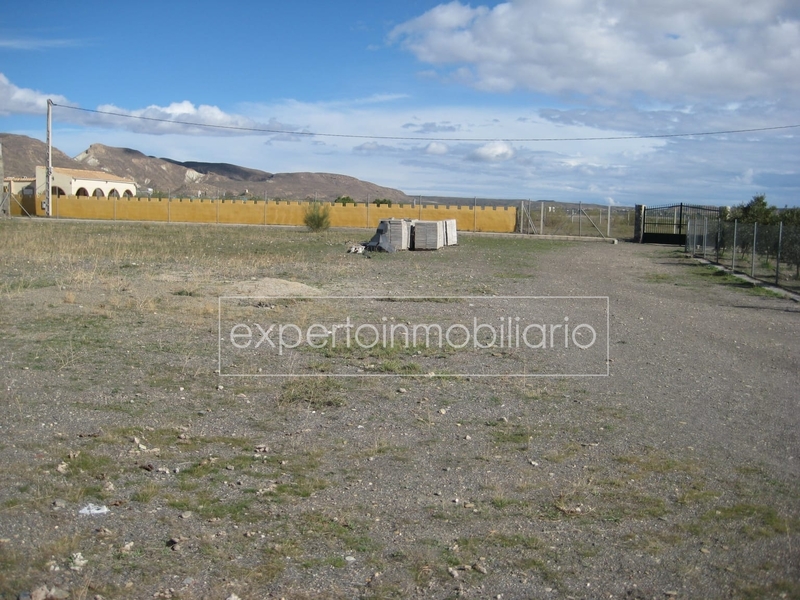 TODO A TAN SOLO 20 MINUTOS DE LA CAPITAL Y A 3 DEL PUEBLO DE TABERNAS (ALMERIA). 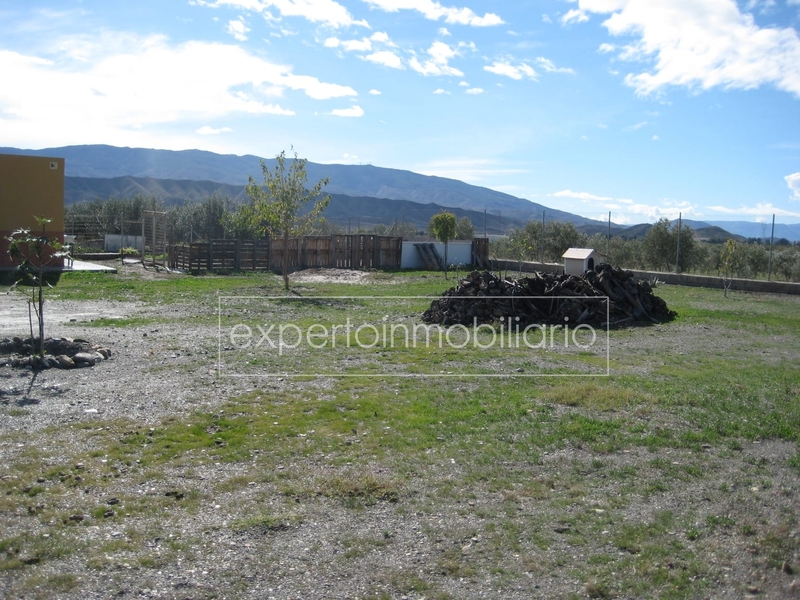 PARAJE LOS RETAMARES.